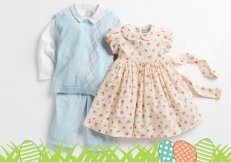 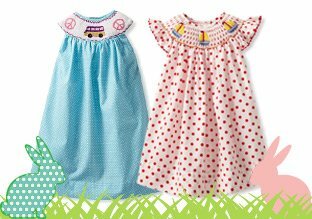 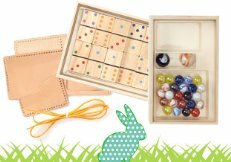 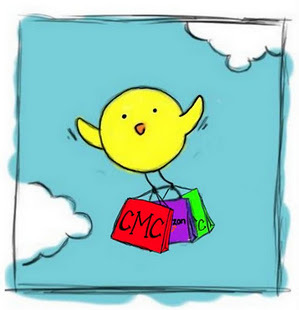 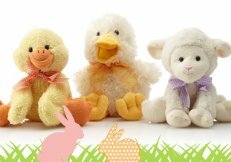 Easter dresses, shoes for boys & girls , Easter basket gifts, Easter outfits for baby all discounted on MyHabit today! 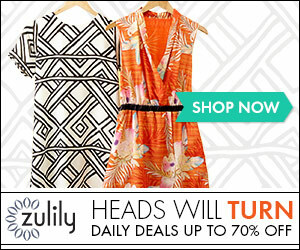 Find these sales and more from MyHabit (part of Amazon.com). 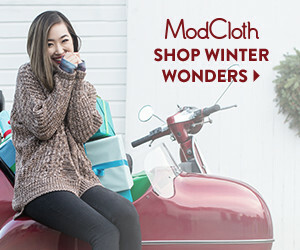 Shipping is free and fast!